Boat shoes, as the name suggests, have origins on the water. 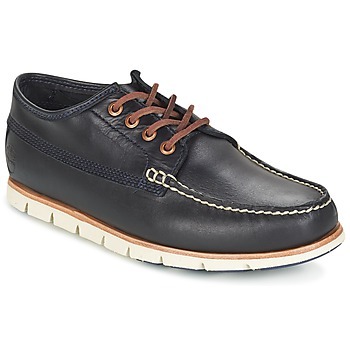 This type of men's shoe was designed especially for sailors and passengers on sailboats and other kinds of boats. 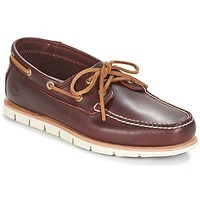 The kinds of clothing that we often see worn with boat shoes sont les marinières, are polo shirts and shorts or cotton bermudas. Today boat shoes have become so popular you can find them well inland, and have become a real fashion accessory. 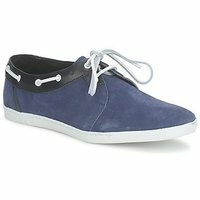 They are worn by men, women and children for their practicality, comfort and lightweight feel. 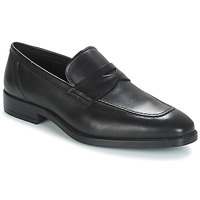 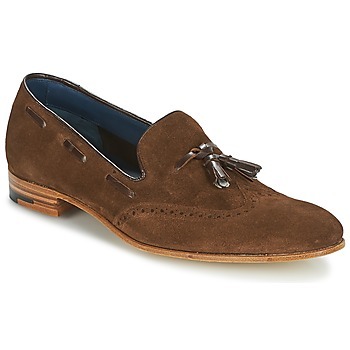 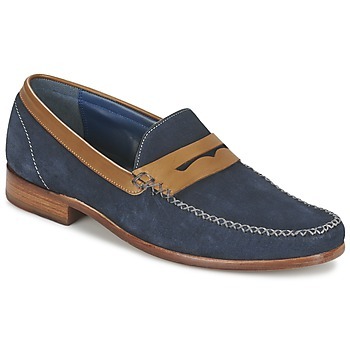 We can now say that these men's shoes are timeless. 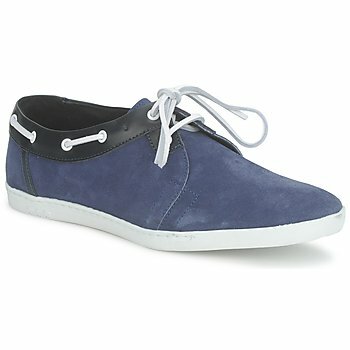 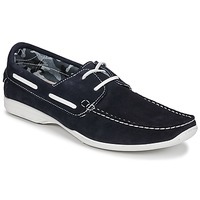 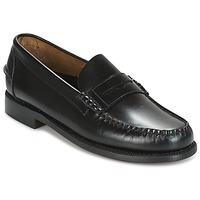 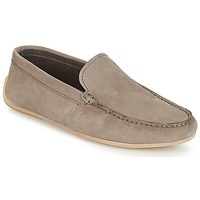 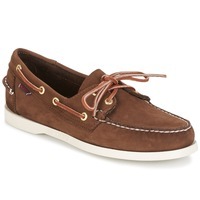 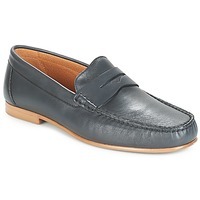 On Spartoo UK, specialists in online shoe sales, you'll find a selection of cheap boat shoes. 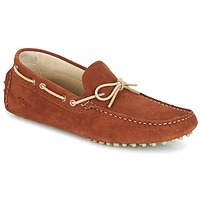 Treat yourself to a designer brand like TBS or Sebago who have proven the quality of their shoes over the years.